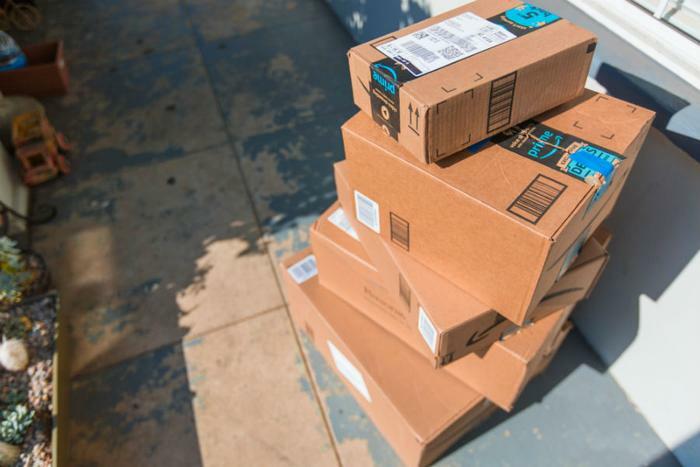 Amazon has announced that it’s giving Prime members the ability to schedule a day of the week to have all of their packages arrive under a new feature dubbed Amazon Day. Added predictability. “Rest easy knowing your packages will arrive the same day each week,” Amazon said. To use the new feature, simply select the Amazon Day option at checkout and pick a designated day for all of your orders to arrive. Amazon will hold off on shipping products individually as orders are submitted and will instead round up a week’s worth of orders to deliver all at once. The feature is intended to reduce deliveries, cut down on packaging, and help further the company’s goal of becoming more environmentally friendly.